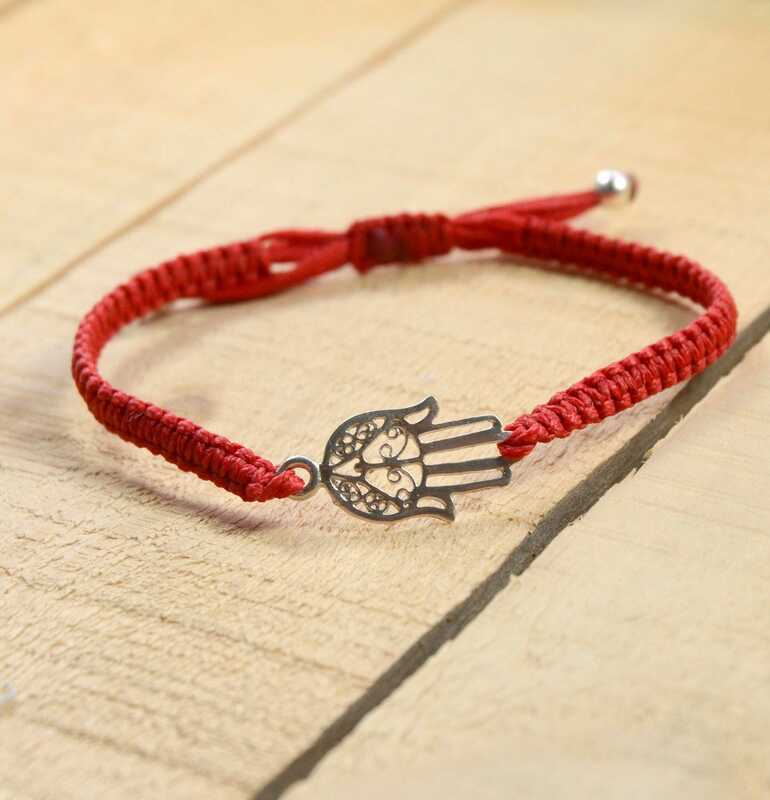 Beautiful and intricate Hamsa Hand charm decorating a red hand woven wax wire bracelet. 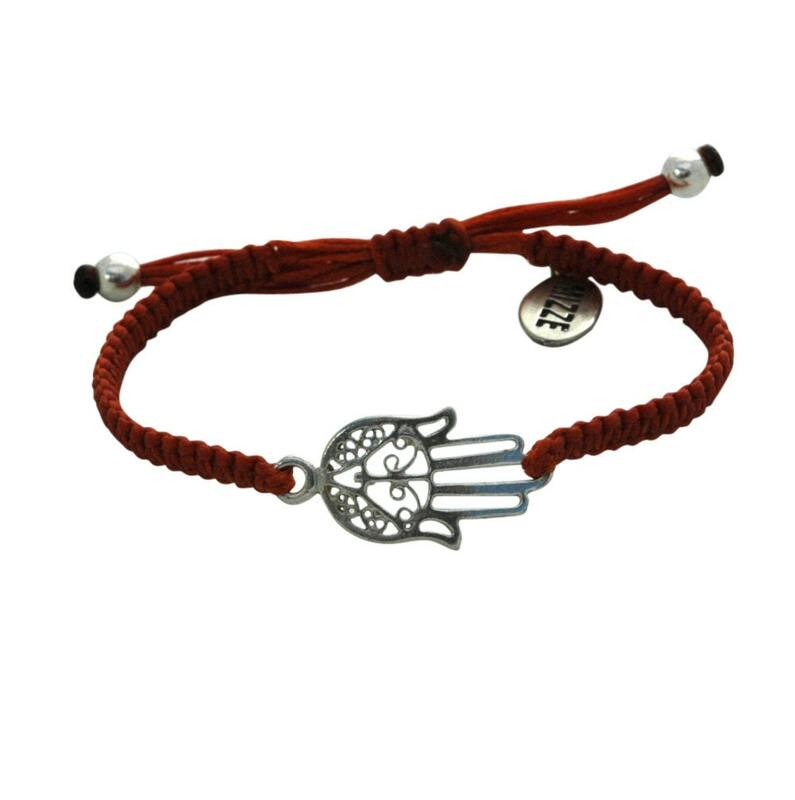 Hamsa Hand charm is 925 Sterling Silver. 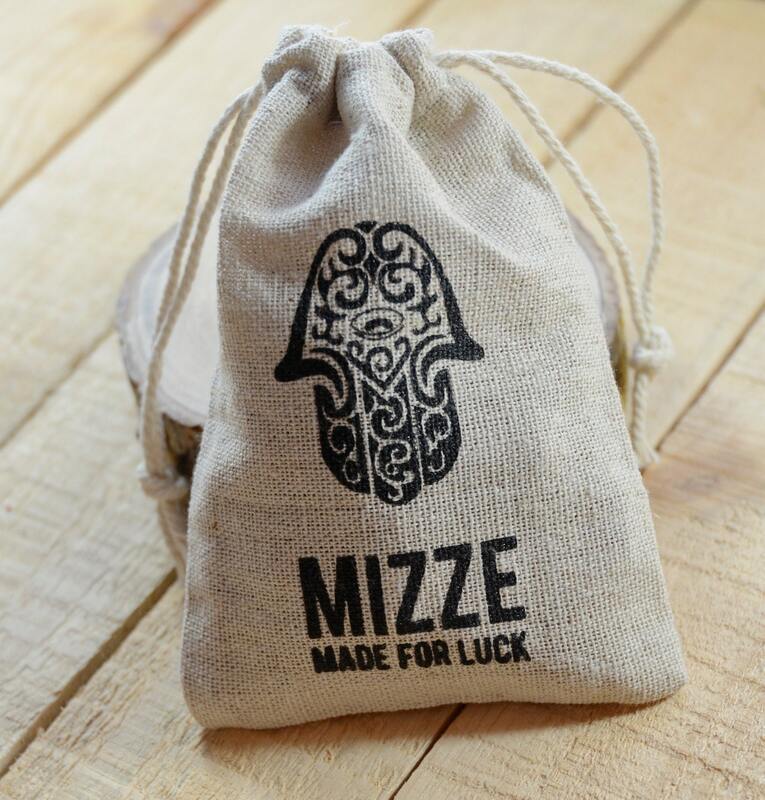 Adjustable size for men or women.